This leather chesterfield wing chair is old style elegance at the right price. 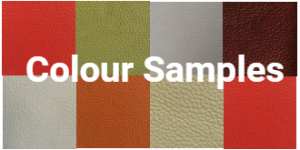 Available in 100% Real Leather. 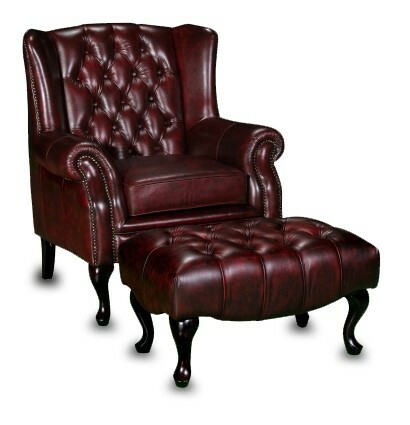 This leather chesterfield wing chair is old style elegance at the right price. 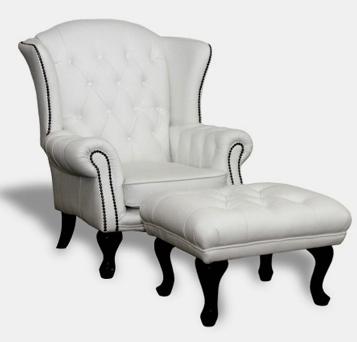 This beautiful Wing Chair is available in your choice of leather. Its construction of hardwood and plywood frame is backed up by a 10 year warranty on the frame. The seat is fully sprung with non-sag springs in the base and pocket springs in the cushions ensuring long life and comfort. This classic chesterfield is available in a wide range of colours.